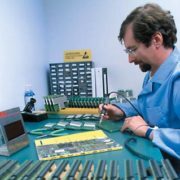 For more details on the J-STD-001 visit The Institute for Interconnecting and Packaging of Electronic Circuits (IPC) at www.ipc.org. 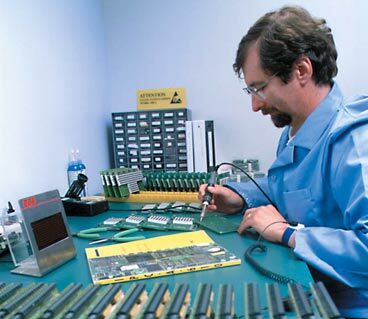 This is another way that ECE makes the difference in electronics manufacturing. ECE Adds HALT/HASS Chamber to Test Equipment! ECE Presents Paper at SAE World Congress!